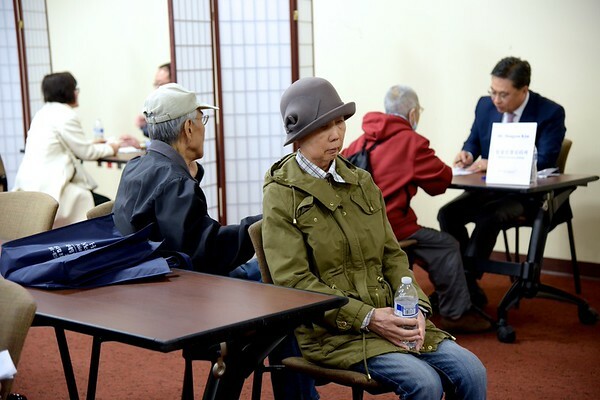 Holy Name Medical Center's Asian Health Services hosted a Mental Health Expo for members of the community. The event was held in Marian Hall at Holy Name Medical Center, Teaneck NJ on March 12, 2016. DPRHNMCmentalhealthexpo031216063community health outreachdementiahealth awarenessKorean communitymental health.